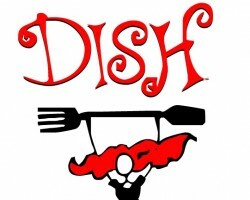 Voted Reno’s best caterers five years running, Dish café & Caterers is famous for its custom all catering and upscale comfort food prepared from the freshest organic ingredients from local producers. This Reno catering service provider has been featured in numerous publications from Food Network Magazine to Reno magazine. The owner, Nancy has wooed many a Renoite since opening the joint in the fall of 2002. Together with her team, she can cater all events from weddings to cocktail parties at very affordable rates. 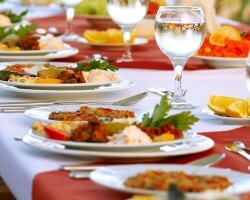 Are you scouting for a local caterer for your wedding from the hordes of wedding catering companies in Reno? Look no more. Great Thyme Catering is your one-stop wedding caterer in Reno and its environs. This company takes your wedding reception very seriously. They have a team of professional caterers who will work closely with you to streamline every detail of food and beverage service and create a customized menu that will linger in the minds of your guests for a long time. 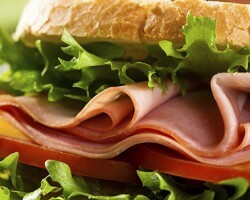 Fig Tree Catering has since 2000 provided unmatched catering in Reno, NV. Passion for food and commitment to excellence is the secret behind their success. They serve a number of dishes and exceptional cuisines cooked to succulent perfection. This ranges from all American bbq chicken to Mexican food. For your party, they can design personalized menus around your favorite foods or family recipes. You can always count on Fig Tree Catering to deliver extraordinary service and high quality food to your event. Paisan’s is more than your friendly neighborhood walk-in deli. They also set up and cater all types of events including graduations, weddings, theme parties and more. They have a fleet of catering trucks and a team of professionals to pour you the best wine and serve you tasty foods at cheap, discounted prices. If you fancy some Italian Catering, the Paisan’s menu will have you spoilt for choice. Visit their website to view their catering menus or contact them to discuss customization options. 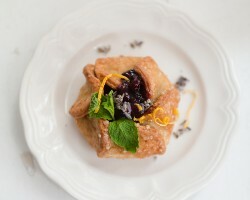 It is their dedication to uniqueness, attention to detail and word-class catering, all while staying within the client’s budget, that has attracted a score of returning clientele to Cherry Bomb Catering. 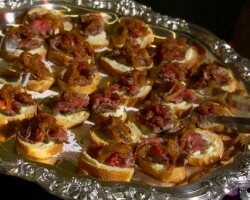 They are a top catering company in Reno who cater for all types of events from weddings to corporate shindigs. Their flexibility sets them apart. They can bring your ideas and desires into life both visually and tastefully with their versatile services and menus. Contact them to book and discuss your event.